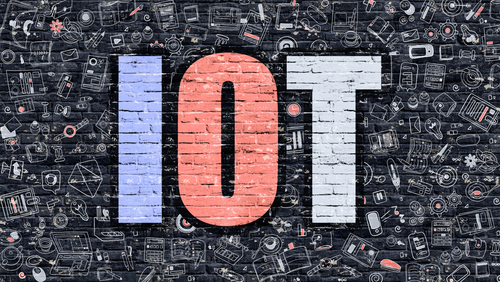 Telefonica launched its IoT Cybersecurity Unit to address threats the operator anticipates will increase as more and more devices are connected to the internet, and also look to boost IoT implementation. “On the one hand, this unit will strive to expand the existing catalogue of IoT products and services offered to customers and, on the other hand, to develop new IoT security solutions to cater to the existing and emerging threats faced by businesses deploying IoT,” the company said in a statement. The unit will use Telefonica’s existing network infrastructure and the Kite Platform, an IoT connectivity management platform that allows businesses to improve efficiencies while reducing costs. As part of the new initiative, Telefonica (via its ElevenPaths cybersecurity unit) expanded a collaboration with Subex, a company specialising in analytic solutions. The parties will analyse data traffic generated by IoT devices to detect threats. Vinod Kumar, CEO of Subex said: “Amidst all kinds of attacks by cybercriminals and other groups, we want to protect the ecosystem and ensure that IoT projects deliver value. I am confident that IoT businesses will derive significant benefits from our joint efforts”. The IoT Cybersecurity Unit will also offer management of secure credentials for devices and DNS security. In February, the European Telecommunications Standards Institute, of which Telefonica is a member, released what it described as the first globally-acceptable security standard for consumer IoT devices.